We heard previously that the UK government were considering introducing a ‘Google Tax’ on companies who trade in the UK, but divert their profits overseas and now the rules are about to be introduced. Companies like Apple, Amazon, Google, Starbucks and many more operate in this way, where they only pay a small amount of tax in the UK on very high earnings, some can pay as little as 1 or 2 percent of their overall UK earnings. George Osborne is now considering introducing a 25 percent ‘Google Tax’ on these companies, which is actually higher than the 20 percent tax rate they would have to pay if all of their UK profits were put through the UK tax system. 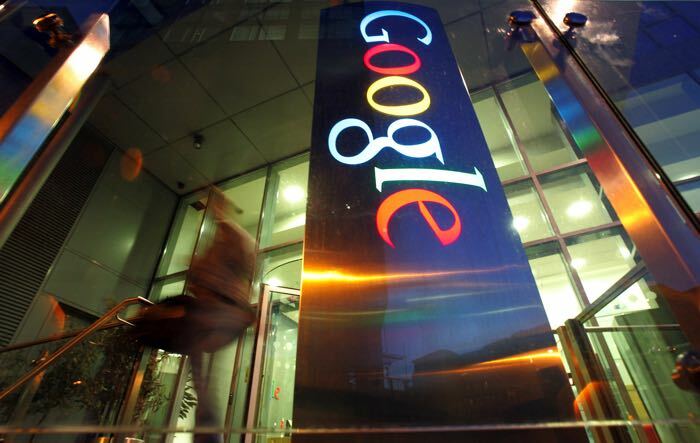 The ‘Google Tax’ which is called the ‘diverted profits’ tax will come into force next month and companies who have been found to have diverted their profits out of the UK with the purpose of avoiding tax will have to pay the 25 percent. It is not just the UK who are looking into closing tax loopholes, the EU are also looking into this and have been investigating the way some countries like Ireland and Luxembourg may have given companies a tax advantage, we heard previously that the laws in Ireland would change which will affect companies like Google and Apple who run their EU operations from Ireland. It is not just the technology giants like Apple, Amazon and Google who run their affairs in this way, there are a wide range of companies in the UK who do the same thing, and the Government will obviously be looking into these companies as well.